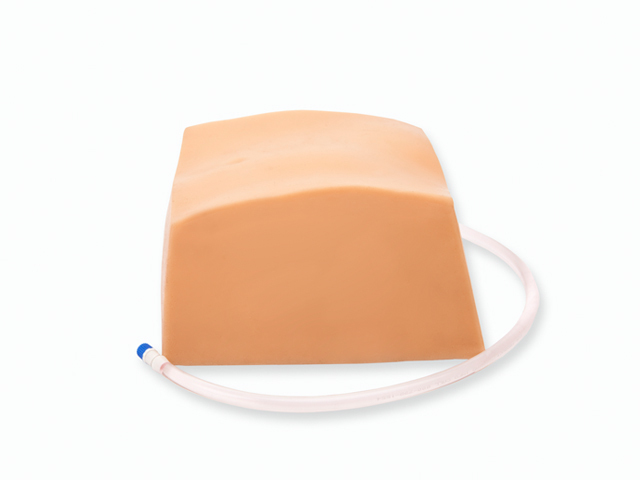 Blue Phantom’s paracentesis replacement tissue insert is intended for use with our paracentesis lower torso ultrasound training model (with or without femoral tissue option). The paracentesis insert is designed using Blue Phantom’s ultra-durable and self-healing tissue. Our patented tissue is extremely realistic – both imaging and feeling like real human tissue. We know that gaining proficiency in ultrasound requires practice. 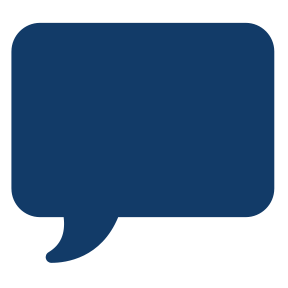 Our self-healing tissue will allows you to repeatedly perform ultrasound guided paracentesis procedures without giving second thought to wearing out the tissue or calculating cost per use. Blue Phantom’s durability offers you the most realistic training environment available anywhere at a low cost of ownership. Train users without worrying about the high cost of replacement parts. Blue Phantom’s paracentesis lower torso ultrasound training model allows users to develop and practice the skills necessary to gain proficiency in using ultrasound to guide paracentesis procedures. Our training mannequin is excellent for teaching clinicians the psychomotor skills required for ultrasound guided paracentesis procedures including guiding needles and catheter placement. With Blue Phantom’s paracentesis ultrasound training model and your own ultrasound system, it is easy to perfect ultrasound imaging skills including - ultrasound system controls, transducer positioning and movement, recognition of anatomy – including the liver, bowel, and intraperitoneal fluid collections, using ultrasound to target the appropriate pocket of fluid, and guiding the needle to the targeted fluid pocket in real-time for pathological assessment. 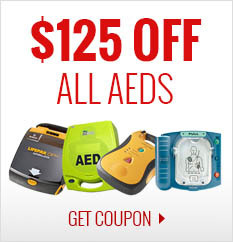 This ultrasound model is excellent for specialties including emergency medicine, critical care medicine, radiology, radiology training programs, surgery, surgical training programs, ultrasound training programs, simulation centers, surgical skills centers, medical education facilities, and ultrasound manufacturers for ultrasound education and demonstrations. The paracentesis replacement tissue insert offers anatomically correct anatomy of the mid abdomen including the right lobe of the liver, small bowel, transverse colon, and a variety of fluid pockets ranging in size from small, to medium, and large. The size range of fluid pockets allows users to being their ultrasound training with more easily attainable large fluid spaces, progressing to smaller fluid collections as their skills improve. This medical simulation trainer will perform well using any ultrasound imaging system configured with the appropriate transducer.